#the art of buying, the art of shopping, and the art of gift giving. 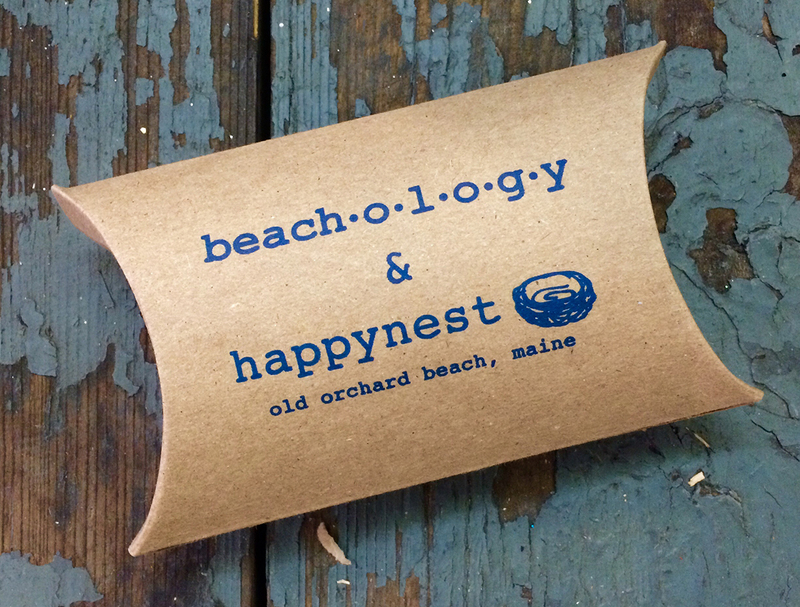 Buying and merchandising for Beachology and the Happynest Collection is an incredible forum for me to indulge in and highlight all my favorite items and interests. There’s a special and thoughtful gift for just about anyone. The key is to figure out what that is from season to season and year to year. It’s always going to be a revolving door and an evolving process. People always ask me where and how do I find all these unique and interesting treasures. I attend gift shows, meet with reps that represent companies, seek local amazing artists; word of mouth, instinct, risk and sometimes these items find me, as well. Overall, I love the challenge, the change of scenery, the hunt and the happiness of a customer finding that special gift for that special person. 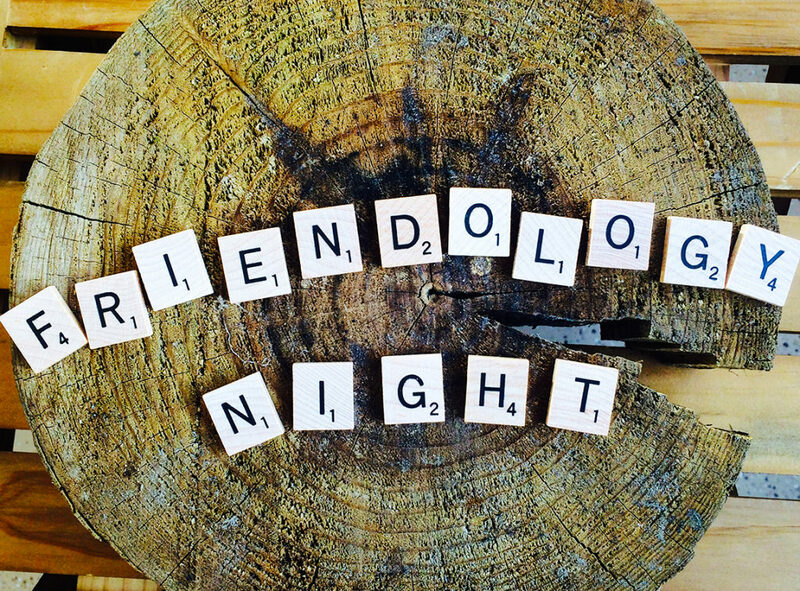 Friendology night is our biggest celebration of the year. We celebrate friendships of all kinds and we like to remind people of the power of a true friend. #my double life as a stylist. My career and passion for most of my life has been working as a stylist, costumer and designer. 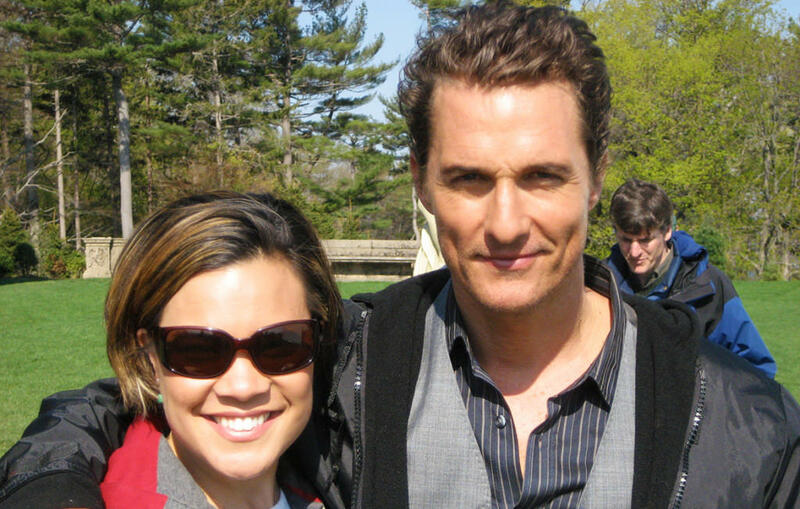 I’ve worked on various projects with various artists throughout the years. I’ve been fortunate enough to travel the world and meet some incredibly creative and talented people along the way. From kitchens to man caves, indoors to outdoors, we’ve got something great for everyone. Go beyond traditional gift-shopping and come visit us at beachology!